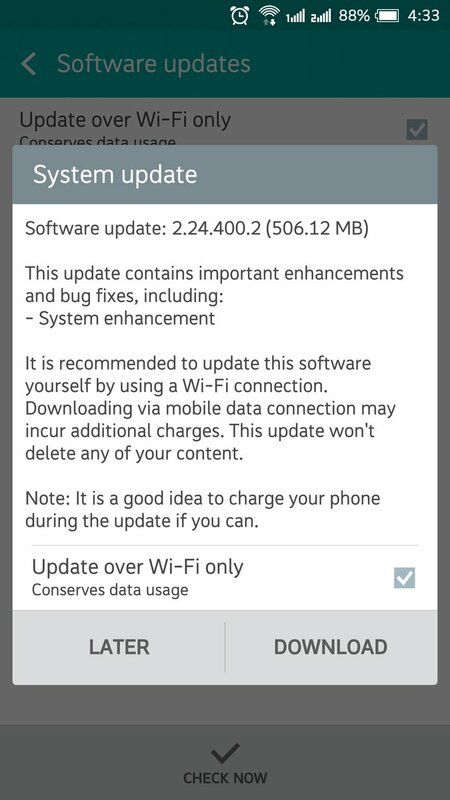 Software update 2.24.400.2 for HTC One X9 is now available for download. The new update includes system enhancements, security updates, and other fixes. 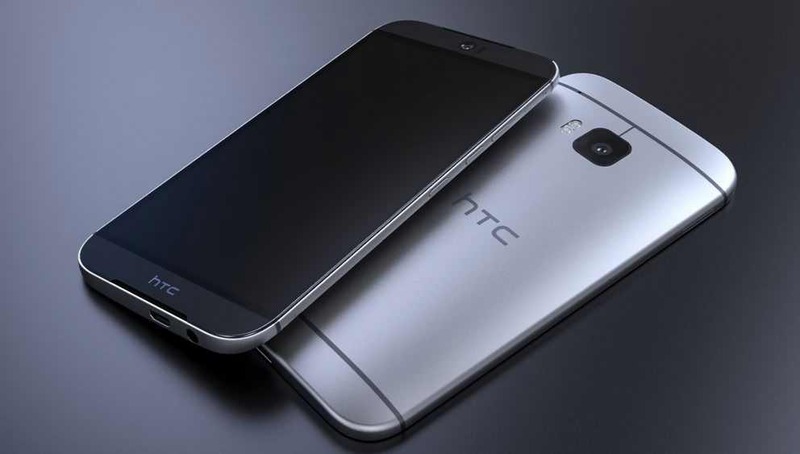 The new software update 2.24.400.2 for HTC One X9 may take some time to pop up on your device. The update size is around 506.12MB. Meanwhile, you can manually check for the update by heading to your handset’s Settings menu.